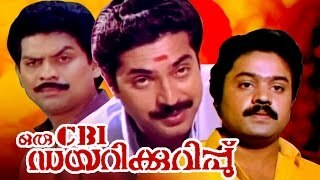 Akalangalil Abhayam' is a family drama made in 1980 by Jeassy, and has Madhu, Sharada, Ambika,Sukumaran and Sheela in lead roles. 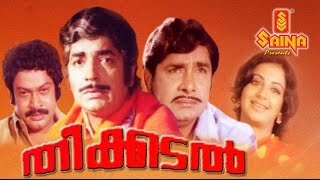 Theekkadal is a 1980 Indian Malayalam film, directed and produced by Navodaya Appachan. 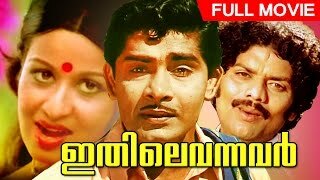 The film stars Prem Nazir, Madhu, Sukumaran and Srividya in lead roles. 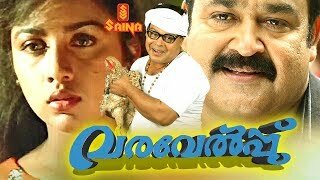 Kazhumaram, a family drama directed by AB Raj, tells the story of a mother-son relationship and has Sukumaran, Sukumari and Sumalatha in lead roles. 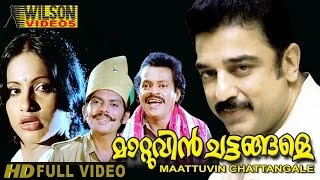 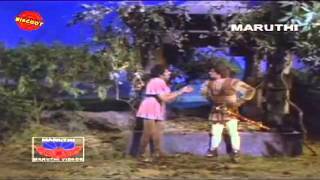 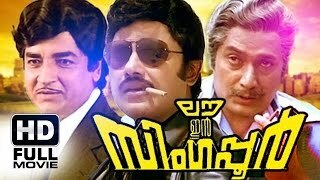 Watch Full Malayalam Movie Nagamadathu Thamburatti released in the year 1982. 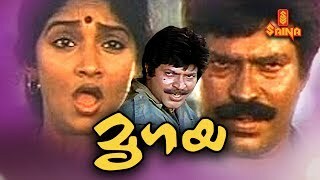 Directed by Sasikumar, produced by EK Thyagarajan, written by Pappanamkodu Lakshmanan, music by MK Arjunan and starring Prem Nazir, Jayabharathi, Sankaradi, KP Ummer.